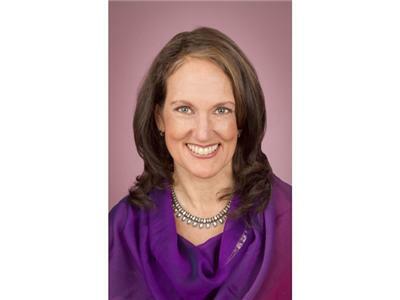 Mercedes Kirkel is an author and spiritual growth facilitator who brings forth messages from Mary Magdalene and other beings of light. 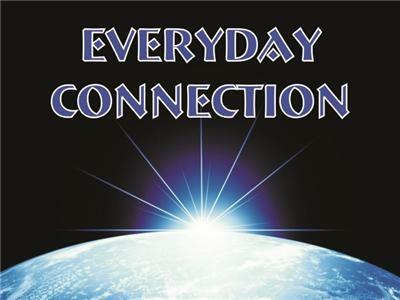 All messages and practices are universal and are not affiliated with any religion. 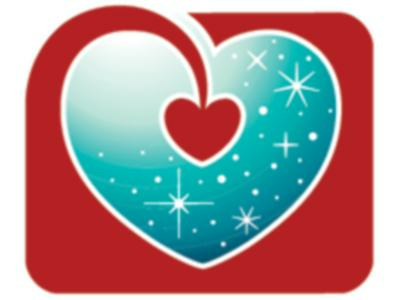 In July of 2010, Mary Magdalene began coming to Mercedes daily, giving extraordinary messages for humanity's evolution and spiritual growth. 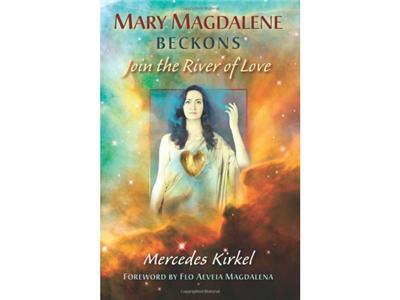 That was the birth of the book, Mary Magdalene Beckons: Join the River of Love, which contains the full series of Mary’s heart-opening and mind-expanding messages, along with Mercedes’s illuminating commentary. The book is available now at Amazon and www.marymagdalenebeckons.com. 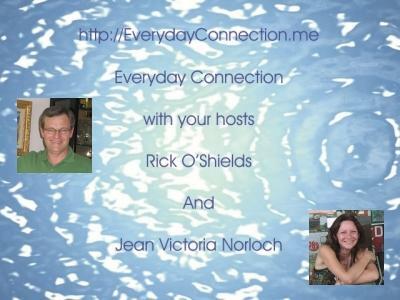 It will be available in bookstores in October 2012. The website includes a video of Mercedes describing how Mary Magdalene began coming to her.